This dish is shrouded in myths, but once you understand the basics the mystery falls away. Here’s what Andrew learned during his recipe development process. 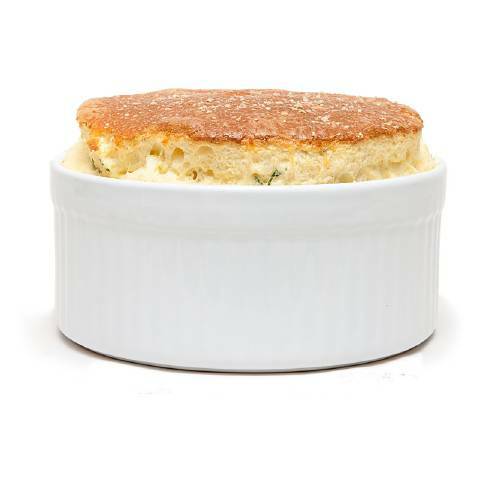 What did you know you’d need to fix when you started working on cheese soufflé? The key things were good cheese flavor—you want it to be cheesy and pleasant without being too eggy—and height. We knew we wanted it to have a kind of airiness without being insubstantial. Some of them were tall, for example, but were like eating air. We wanted something that was sort of in between. 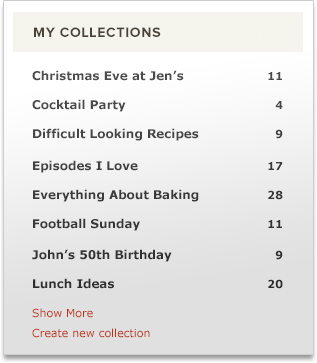 What surprised you most about the recipe development? I think the biggest thing was thinking that it would be fussy and difficult, and it turned out that it wasn’t, actually. There’s no reason to be afraid of a cheese soufflé. People have this mistaken notion that they fall at the slightest sound, or if you even look at it sideways. But it turns out that they’re pretty sturdy and that you can take a soufflé that has cooled and collapsed, reheat it, and it will re-inflate. It won’t get quite as tall; each time you do it it’ll get a little bit shorter. But it will definitely re-inflate multiple times. Did you do anything with the specific intent of making the dish easier for home cooks? Well, the biggest discovery was that you can manhandle a soufflé and it will still come out looking great. Because we didn’t want it to be super light and too airy, we beat the egg whites to very stiff peaks, taking them about as far as you can go. We then just beat the egg whites right in with the other ingredients; they were resistant to being destroyed because we’d already beaten them so much. Every other recipe that says you have to fold them in gently or temper them is unnecessary. What was the best part of the whole process? Dispelling myths. 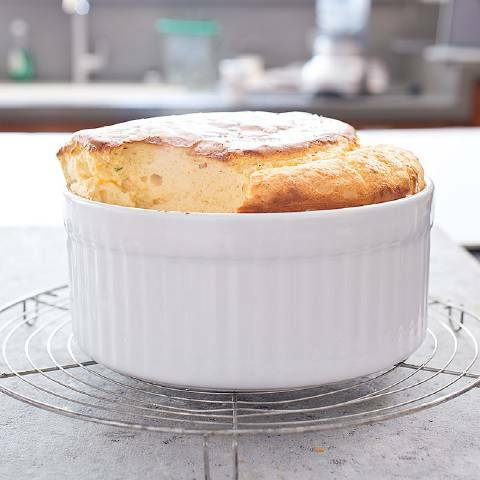 Soufflé seems like something fancy that you’d only do for a special occasion, but most of the time you have all the ingredients in the fridge at any given time. It requires less than half an hour of hands-on cooking time. And you don’t need to race it to the table for fear it will fall. So you can dazzle your kids or your wife or your guests without really thinking about it. It’s not only for a special occasion—it can be an everyday recipe. As Andrew proved with this recipe, the first thing to know about a cheese soufflé is that while it should look dramatic, making it shouldn’t be.